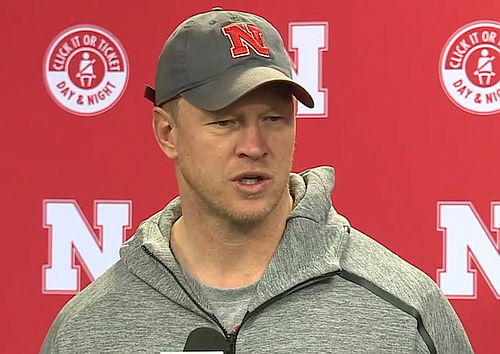 Nebraska football head coach Scott Frost told reporters on national signing day Wednesday that he likes the leadership qualities in the Huskers’ 2019 recruiting class. Most of the class of 2019 was signed in December. Wednesday’s only addition was receiver Demariyon Houston. Refresh this page for the latest coverage.